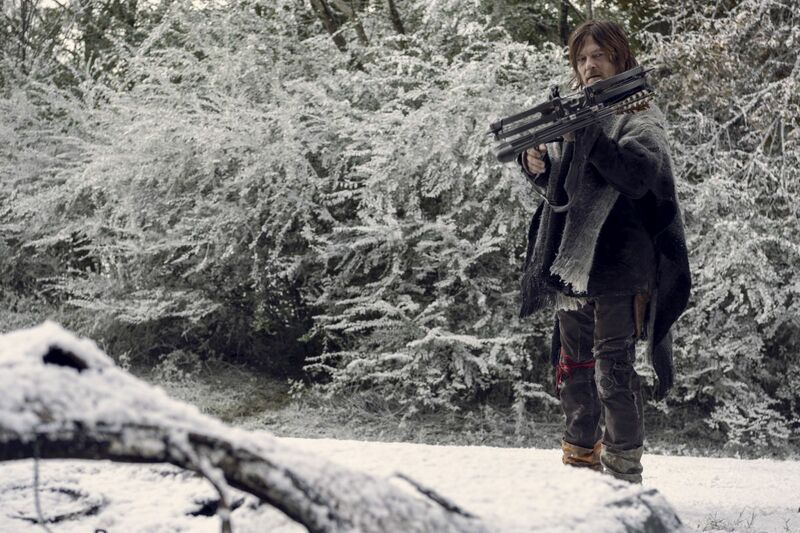 AMC has released the promo photos for The Walking Dead’s upcoming season nine finale titled “The Storm,” highlighting the new obstacle that our main characters must go through in order to survive: Snow. 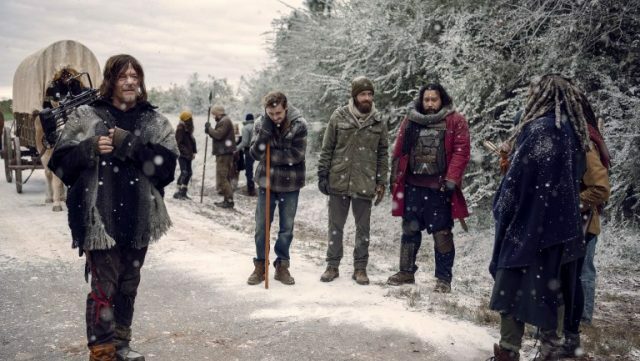 Directed by Greg Nicotero from a script written by Angela Kang, the new episode is set to air on March 31. Check out the full photos in the gallery below!